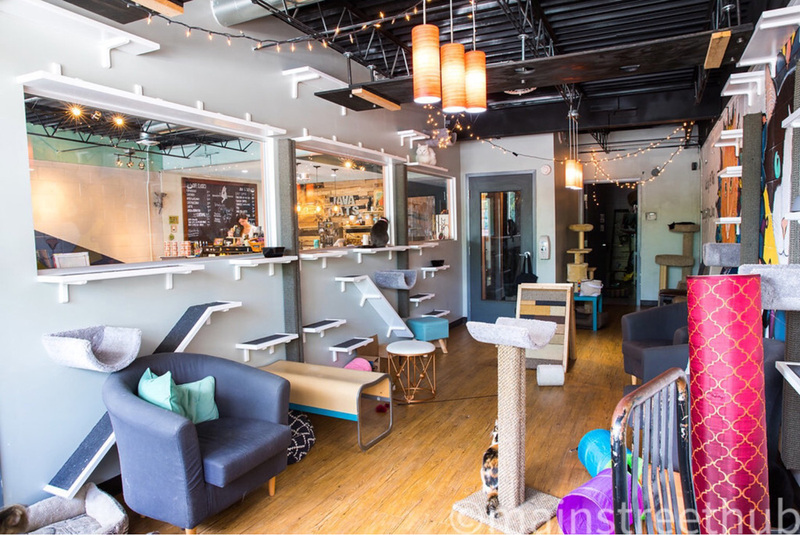 If sipping specialty coffee or tea while a soft cat purrs contentedly on your lap is your idea of heaven, visit Java Cats Cafe on Memorial Drive in the Edgewood neighborhood. The idea of combining cats and coffee originated in Taiwan, and recent Georgia State University graduate student Hadyn Hilton opened this one in March after raising more than $20,000. 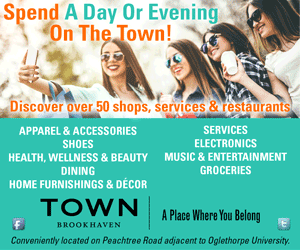 Anyone is welcome in the cat-free cafe section of the space, and for $10 per person (which includes a beverage), you can reserve an hour of kitty love in the Cat Lounge with animals available for adoption from PAWS Atlanta no-kill shelter. The cats are screened to make sure their tender personalities can handle the attention, but children must be accompanied by an adult in the cat lounge. For the rest of the guests, it is purr-fectly acceptable to cuddle to your heart’s content.